WIN a Magnum Pink or Black experience to the value of $150! We all have different sides to our personality depending on what mood we are in, so Magnum has launched ‘different Magnums for different moments’. The two brand new contrasting varieties; Magnum Pink and Magnum Black, have been tailored to suit both the playful and sophisticated sides of our personalities. Those pleasure seekers feeling cheeky, fun or even flirty can reach for a Magnum Pink. 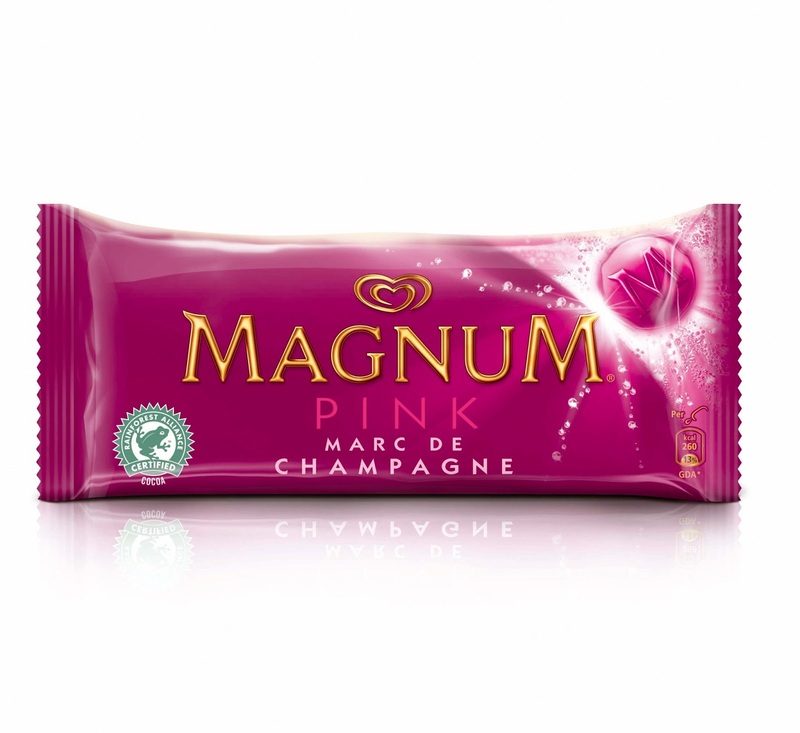 Made to match the more bubbly side of your personality, Magnum Pink consists of a surprising and exciting silky and delicate taste with Marc de Champagne and sauce wrapped perfectly in a pearlescent pink layer of cracking Magnum chocolate. 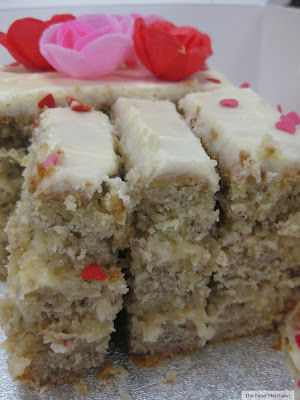 It’s a heavenly pink cloud of moreish perfection that will bring out one’s playful side. Magnum Black is for those of us feeling a little more sophisticated, elegant and refined. 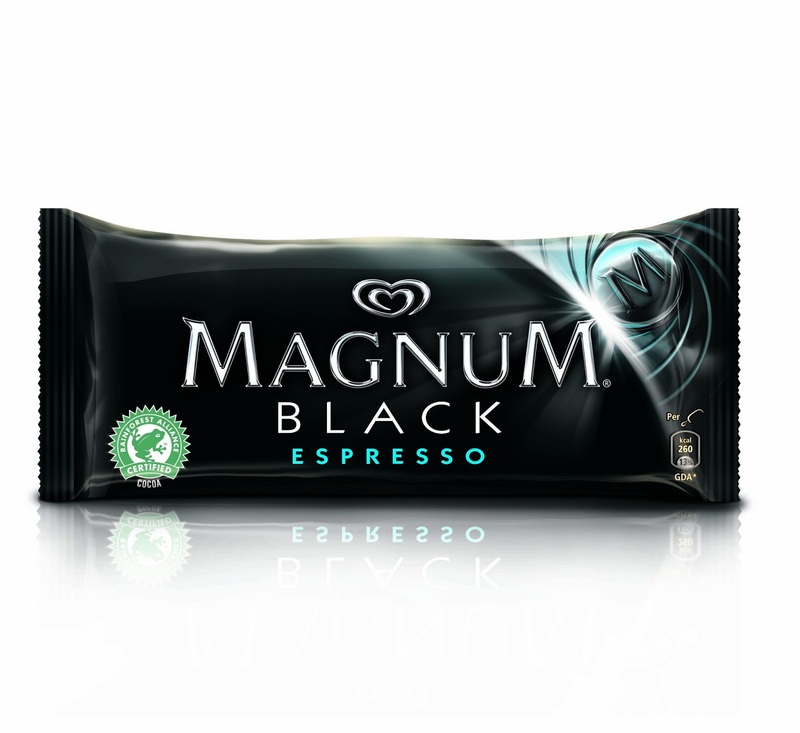 Irresistibly cool and delectably decadent, Magnum Black is a ripple of intense black espresso coffee swirl all covered in a thick layer of dark Magnum cracking chocolate. For your chance to WIN this pleasure pack, all you have to do is like The Food Mentalist on Facebook here and Streets Magnum here , leave a comment below telling me whether you think you have more of a pink or black personality and which prize you’d like. The competition closes at 11.59pm Sunday 19 May and is open to Australian residents only. Please leave your name along with your comments and I will contact the winner through Facebook on Monday 20 May. The limited edition Magnum Pink and Magnum Black is available in all major supermarkets, grocery and corner shops, petrol and convenience stores. $3.50 RRP for single serves and $7.99 RRP for grocery multipacks of four. I definately have a Pink bubbly personality!! And a day at a Spa after caring for three wild boys would be my idea of heaven!! Thanks Erin for the great blog! Nicole Smith lol. All boxes ticked - just need to tell you that I would definitely like to go into the BLACK draw to win! I love a good champagne but espresso is my first love, so definitely Black! So you'll ALWAYS find me choosing a spa treatment over dinner every time, regardless of how good the grass is! Black for me, I'm the only one that cooks at home so a night of being spoiled with a sophisticated dinner sounds magnum-icent. Part-time work means no special treats, I'd love a Black Magnum experience so in style I'd eat! I've liked on FB too! An intense streak runs through my veins, thirsty for all foods rich, decadent and naughty. I would love to give into this indulgence with a glorious 'black' feast. Don't be fooled by my seemingly 'pink exterior' for my lifeblood is much like an espresso, unwaveringly unapologetic, intense and strong in every which way. The black personality suits me just fine, like a cobra wrapped around its prey I will squeeze the life out of anything this world has to offer - mountains of experience - that's what I'm talking about!Food is one of the most sensual pleasures in our divided world, so why not savour and give in to this amazing gift. A decadent night out what satisfy every craving - perfect! I like to think I'm more Magnum Black and would choose the black experience.